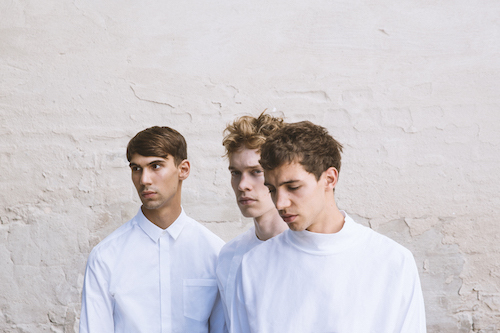 From a Spandau-Basement experiment to a now well established force in contemporary techno: The rise of the smoked out musicians that go by the name of FJAAK has been nothing short of spectacular so far. 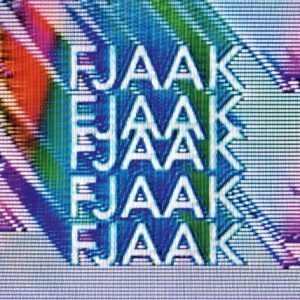 With eleven singles & EPs, two albums and a couple of compilation appearances under their belt, FJAAK can look back on a large discography (compared to their still relatively young ages) that packs quite a punch. Easily moving through House, Techno, Rave, Ambient & Breakbeat, one can only wonder what the trio will release next. The only thing guaranteed: It will always move a dancefloor. Clubs of this world are familiar with FJAAK. They’ve taken their pulverizing live show across the whole world and played in every club worth mentioning. Their strong Instagram (possibly the best in the game) has lifted them onto the radar of every weed head on the planet, making sure every show is packed out. The Boys have readied their second album and are now focused on building their crew. 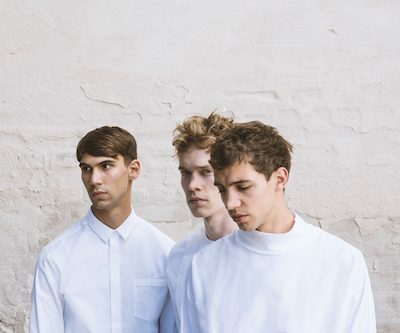 Spandau20, their new project, aims to bring the community around them to the big stages that are already familiar with FJAAK, and will encompass both parties and new releases, but unlike the records that came out on their eponymous label, this time they’ll showcase fresh talent they’ve groomed for some time now. 2020 is set to be the year of Spandau20! New FJAAK video for “Snow”!